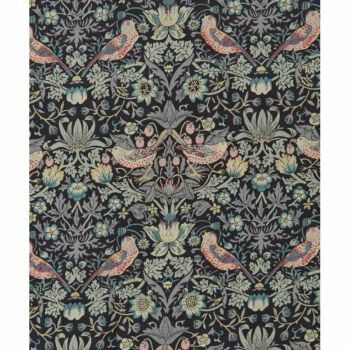 Strawberry Thief was designed by William Morris in 1883. It was part of a group of designs incorporating animals with flowers. 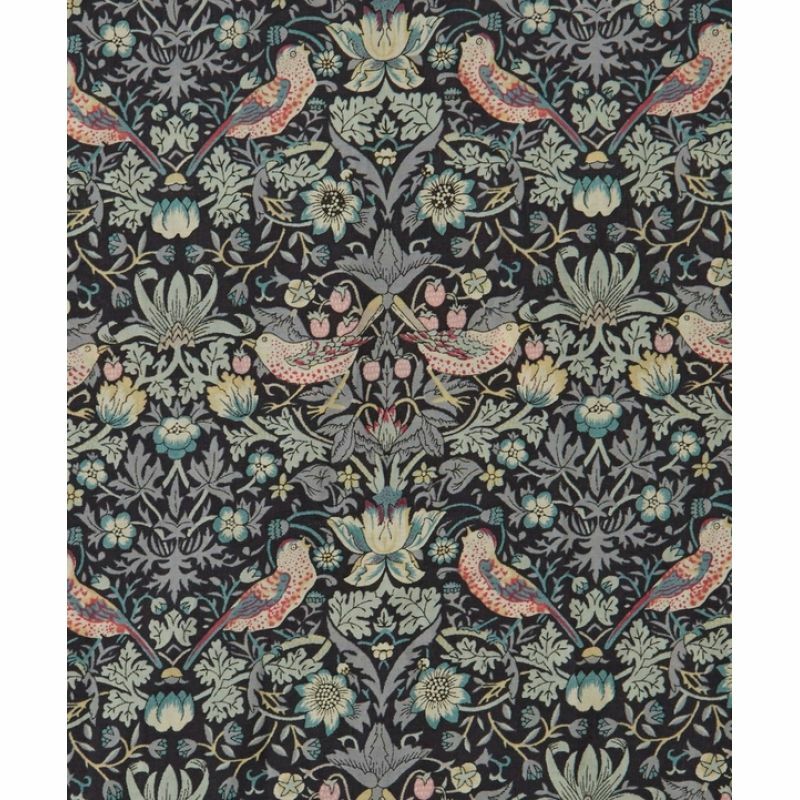 Liberty London first produced it as a furnishing fabric in 1979 and it has since been redrawn for Tana Lawn on a smaller scale. Strawberry Thief has been on classic Tana since 1955.